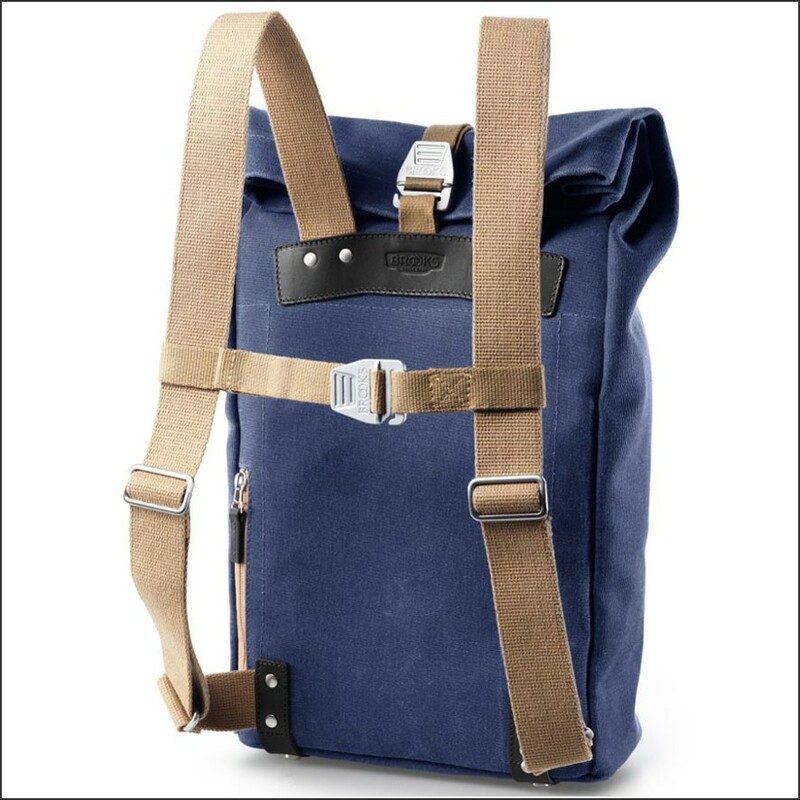 This beautiful Brooks Pickwick backpack Dark Blue will be your partner for your next rides. 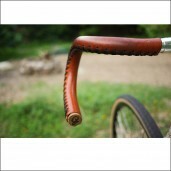 It has been designed by a famous designer in London, Andrè Klauser and realized in Tuscany by Italian manufacturers. 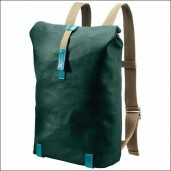 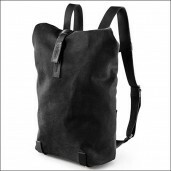 This simple and at same time elegant look and the high comfort, makes this backpack one of the most desired ever. 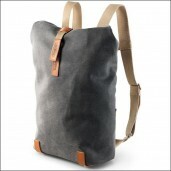 Inside you can find some extras pockets and another compartment hidden on the back. 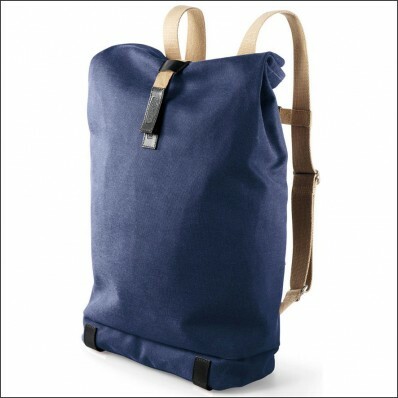 Start riding in style and order this beautiful Brooks Pickwick backpack Dark Blue easily on-line!